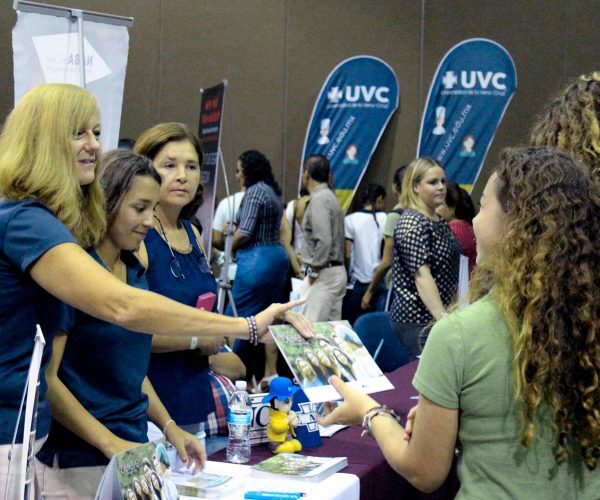 The American School of Puerto Vallarta will host the 2018 edition of its College Fair on Monday, October 8, from 1:00pm – 4:00pm at the Puerto Vallarta’s International Convention Center. 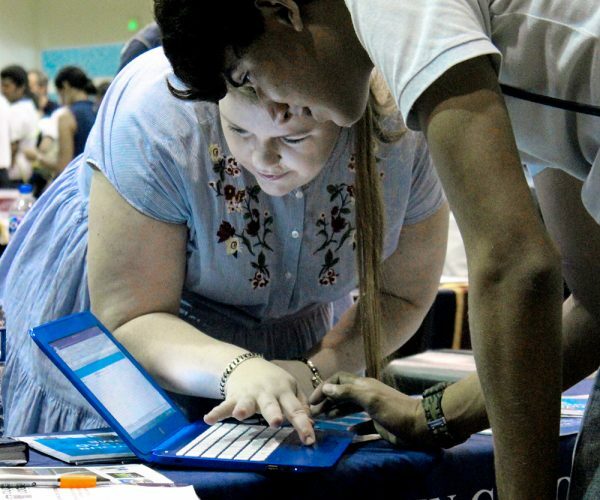 The event is a great opportunity for high school students to reach and get first-hand information from representatives of more than 70 universities located in Mexico, the United States, Canada and the European Union. 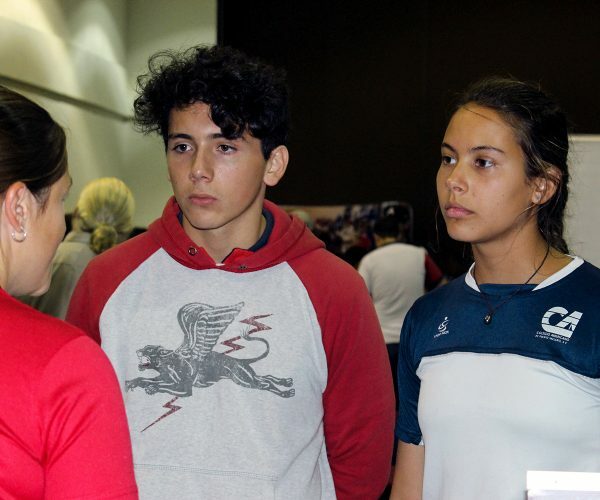 Grupo Gales International Studies, S. A. de C. V.
Facultad de Comunicación y Relaciones Intern. 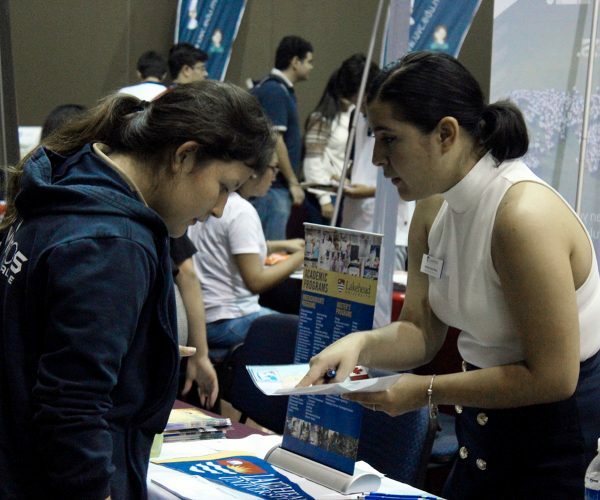 For more information, contact The American School of Puerto Vallarta by calling (322) 226-7670 or visit www.aspv.edu.mx.